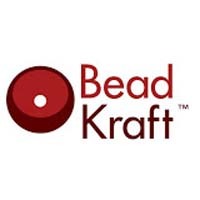 If you love beading and bead crafts you'll love this list of fun bead stores in New York. We've done the research and gathered for you some of the top stores where you can indulge your passion for this craft. Girls love beads. Whether you are a professional crafter or you have a hobby of making nice things, you need different kinds of beads. There is a great bead store in New York for you. It’s the ‘Bead Master by A to Z Bohemian Glass, Inc’. They have over 20 years' of experience. They supply beads and beading ingredients to craft stores, jewelry stores, lighting & chandelier stores etc. They are well-known for their fashionable and affordable products. They offer such a variety to choose from. You would be surprised by their huge and colorful collection. Beads are fun to work with. You can do so much with these small things. 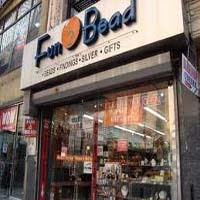 There is a good bead store in New York named Fun 2 Bead. It is a good store with so much to offer. They have an amazing collection of beads and bead related crafting tools. You will find different sizes and shapes of beads. They come with lots and lots of colors. You will even find lots of beads with different in between colors which are quite difficult to find. The staff of the store is very friendly and helpful. You will not be disappointed by shopping here. Beads are so much fun to work with. You don’t know what these little things will be turned into before you start working. And if you love beads, you will definitely love ‘Bead Center’. It is one of the best bead stores in New York. They have over ten years of experience so they know their work. They have a huge collection of beads. Those different kinds of lovely, beautiful beads will surely make you so much amazed. Beads are available in lots of sizes and designs. 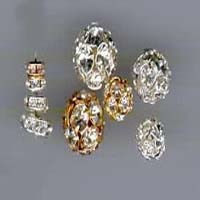 Whatever style of bead you can imagine, ‘Bead Center’ can provide that to you. There is barely a girl who doesn’t love beads. 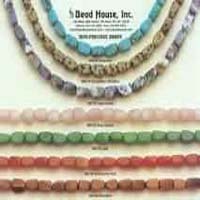 And for them the ‘Bead House NY LLC’ is heaven on earth. It can be categorized as a good quality bead store in New York. This store offers a great variety in their bead collection. They sell domestic manufactured products as well as imported products. 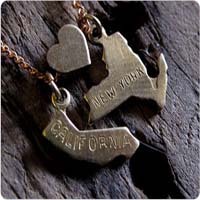 You will find a good selection of usual and funky beads, couplings, findings, pendants, charms and so much more. If you are looking for a thing that is colorful along with beautiful, then beads can surely make you happy. 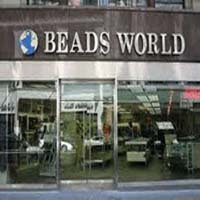 There is a great bead store in New York named ‘Beads World’. This shop has a huge collection of precious stones, pearls, crystals and different kinds of beads like seed beads, glass beads, and so much more. The employees are very good and customer friendly. 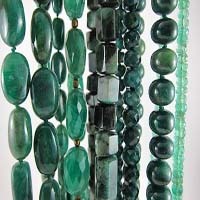 They are very helpful and give good suggestions for what to buy or which beads should go with your design. 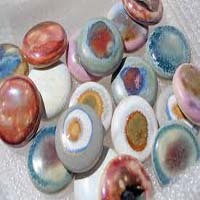 You should always buy beads from a good quality bead store where you can find different kinds of beads under one roof. And ‘Beads On Fifth Inc.’ can be a great option for this. It is a famous bead store in New York with a big selection of different kinds of beads. 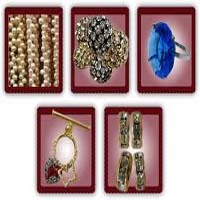 They offer various kinds of beads with different shapes and sizes. You will even find different kinds of ‘in between’ colors and sizes of beads here. You will surely be happy with them. Beads can be so much fun. These small beauties can create such wonderful jewelry. You can also use them for different kinds of crafts. There is a nice bead store in New York named Mode International Beads. It is a great bead store with wonderful service. Their product collection is superb. They offer good quality products with a reliable and professional service. The staff is well trained and very good at their work. Varieties of beads are endless. The key is to search in the right place. ‘BEADS OF PARADISE NYC’ is surely a right place to look for beads. It is one of the best bead stores in New York. It is an amazing store with endless varieties. They not only provide domestic products, but also provide beads imported from different parts of the world. That is why it is so easy to find the right design, shape, color and size of beads you want. 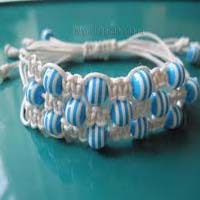 Wonderful crafts can be produced by using simple beads. You just need to know the right type for you and the right place to search for them. ‘Beadkraft’ can be a good choice for this. It is one of the best bead stores in New York. This store offers a great collection of crafts, beads, findings, and jewelry-making tools. These products are good in quality yet very much affordable. It is a real pleasure to shop here. It always feels good to make your own jewelry. But you need to know the right equipment and the place to find it. ‘Brooklyn Charm’ can be a great option for that. It is one of the best bead stores in New York. This store has a huge collection of beads and stones. You will be amazed to see the variety in shapes, sizes, designs and colors. The staff of the store is also very friendly and helpful.